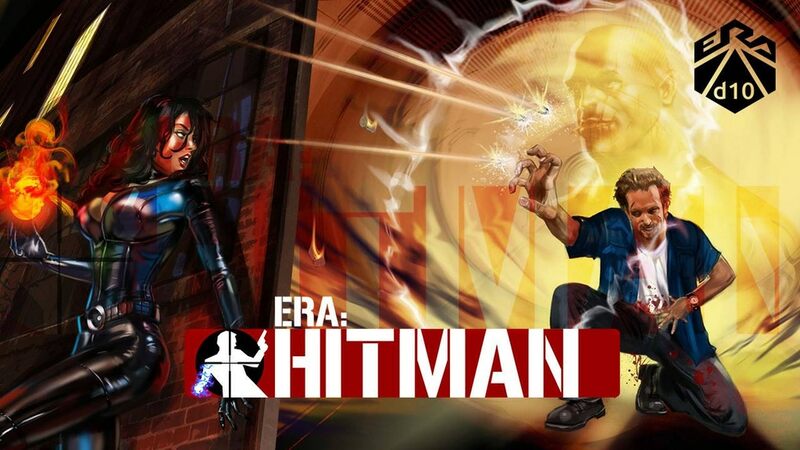 Whether your skill is stealth, approaching your enemies unseen, firing a bullet from a neighbouring rooftop, hacking automated defences or demolishing a building to eliminate everyone inside, you are always in demand. With the protection of the Guild, you need not fear retribution once you escape the scene of the crime - the scrubbers have your back. Every trace of you, every piece of camera footage, everyone who will testify that you were there will vanish without a trace. All that falls to you is the kill itself and, in that, you're an expert. The campaign is well over its funding goal and still has 13 days left to go.